I am a maker in the field of textiles and fashion design. 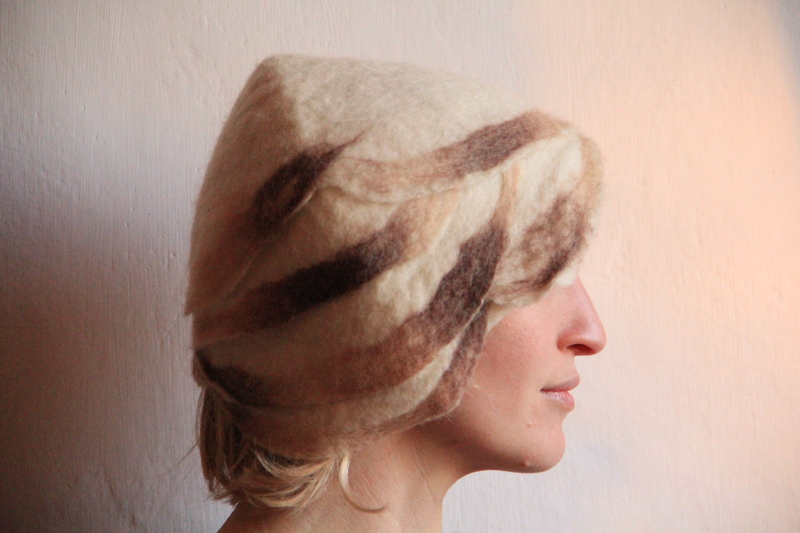 I focus on creating unique textiles through hands-on manipulation primarily using hand-felted wool as a medium. My textile ‘mark-making’ palette is enhanced by natural dyeing, eco printing with plant material, earth, rust and rot stains, Nuno felting, Shibori, traditional Indigo fermentation, and recycling techniques. My preference is for natural plant and animal fibers because of their innate elegance, strength and sustainability.